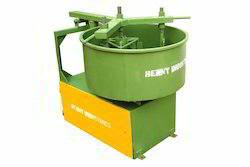 Leading Manufacturer of cement pan mixer, color mixer, mini pan mixer and pan mixer from Coimbatore. 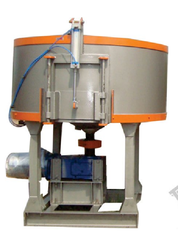 Owing to our expertise in this field, our firm is engaged in supplying an extensive array of Cement Pan Mixer. Being a client-centric organization, we are engaged in offering superior quality Color Mixer. Owing to our expertise in this field, our firm is engaged in supplying an extensive array of Mini Pan Mixer. 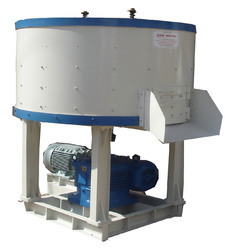 We have marked a remarkable position in the market by offering the best quality Pan Mixer.